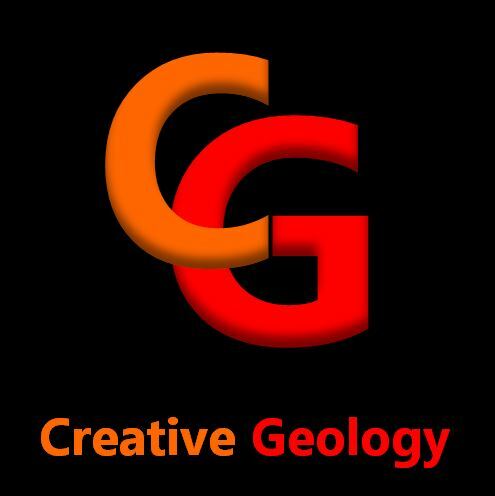 Creative Geology | Innovative ideas using geological inspiration! When designing your dream kitchen , a decision point for most people is whether they will use granite worktops. They are so nice to look at, come in all colours to suit any taste, luxurious and extremely practical. However, many people do not choose granite for their kitchen worktops, because they are cold to touch. 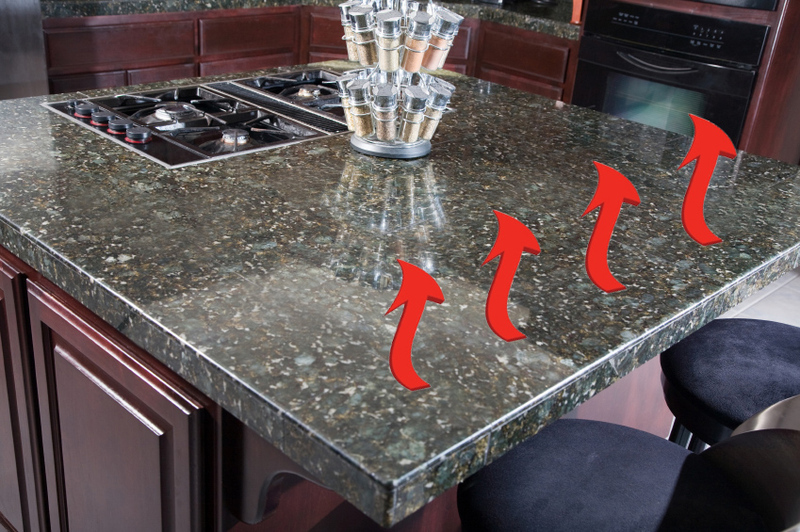 Granite is formed deep in the Earth’s crust, under extreme pressures and temperatures. The crystals grow large because the rock takes a long time to form and even longer to cool. Granite is a hot rock! When exposed at the Earth’s surface, it has taken millions of years to cool, which creates its wonderful tactile feel, but does make it cold to touch. So, we wanted to heat the granite in some way so we could enjoy its appearance, its feel, its presence and avoid the jolt of temperature if we rest our hands on it! To solve this problem, Creative Geology introducing FeelsWarm Technology to the UK, which is a unique patented (pending) heating solution for luxury homes, restaurants and businesses. 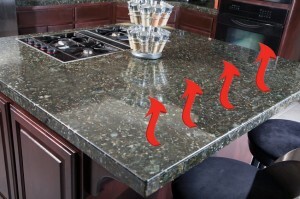 FeelsWarm heating elements gently warm all stone countertops so they are soothing and pleasant to touch. Now you can have the looks, the luxury and the comforting feel of granite. This is granite as Mother Nature intended! Specially formulated ultra-thin heat pads can be applied to the underside of your counter top at installation time or retrospectively. We recommend you only heat commonly used areas, so you can keep some cooler areas for food preparation, baking and pastry rolling!